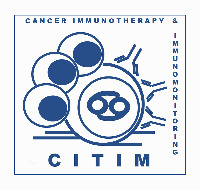 CV9201 is an RNActive®-based cancer immunotherapy encoding five non-small cell lung cancer-antigens: New York esophageal squamous cell carcinoma-1, melanoma antigen family C1/C2, survivin, and trophoblast glycoprotein. In a phase I/IIa dose-escalation trial, 46 patients with locally advanced (n = 7) or metastatic (n = 39) NSCLC and at least stable disease after first-line treatment received five intradermal CV9201 injections (400–1600 µg of mRNA). The primary objective of the trial was to assess safety. 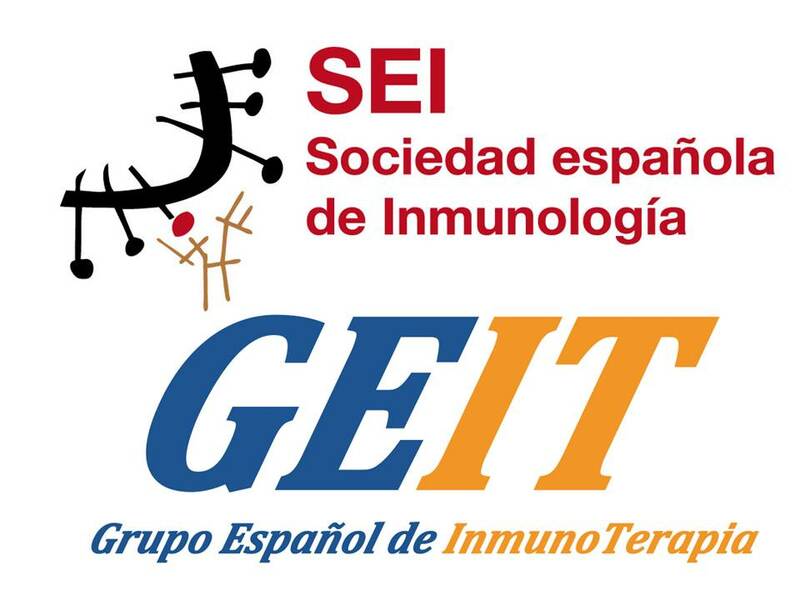 Secondary objectives included assessment of antibody and ex vivo T cell responses against the five antigens, and changes in immune cell populations. All CV9201 dose levels were well-tolerated and the recommended dose for phase IIa was 1600 µg. Most AEs were mild-to-moderate injection site reactions and flu-like symptoms. Three (7%) patients had grade 3 related AEs. No related grade 4/5 or related serious AEs occurred. 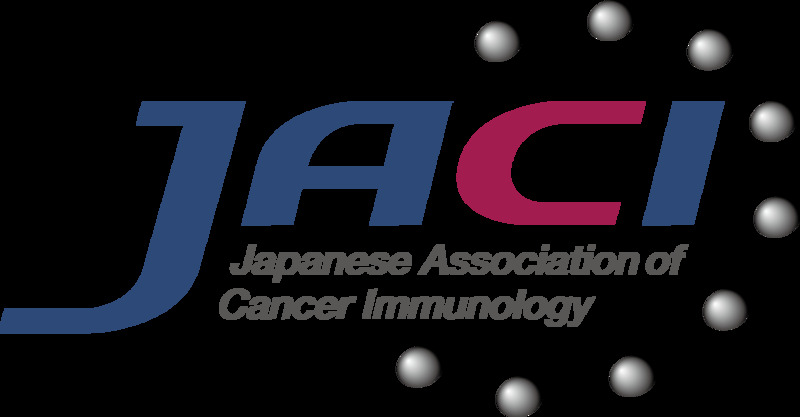 In phase IIa, antigen-specific immune responses against ≥ 1 antigen were detected in 63% of evaluable patients after treatment. 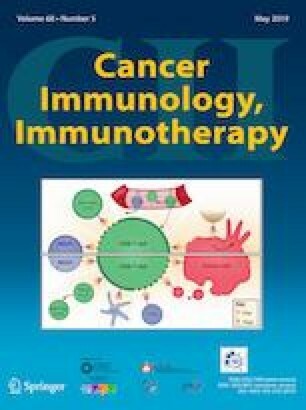 The frequency of activated IgD+CD38hi B cells increased > twofold in 18/30 (60%) evaluable patients. 9/29 (31%) evaluable patients in phase IIa had stable disease and 20/29 (69%) had progressive disease. Median progression-free and overall survival were 5.0 months (95% CI 1.8–6.3) and 10.8 months (8.1–16.7) from first administration, respectively. Two- and 3-year survival rates were 26.7% and 20.7%, respectively. CV9201 was well-tolerated and immune responses could be detected after treatment supporting further clinical investigation. Alexander Knuth and Sven D. Koch contributed equally to the study. The online version of this article ( https://doi.org/10.1007/s00262-019-02315-x) contains supplementary material, which is available to authorized users. We thank all patients, staff, and investigators of the participating hospitals. We thank Jamie Ashman of Prism Ideas for Editorial support in the preparation of this manuscript and Helen Dietrich, Simone Eppler and Kathrin Hoch for providing technical support for the study including sample preparation and logistics, and immunomonitoring. Furthermore, we thank Thomas Dörner and Thomas Woelfel for scientific advice, Gerd Rippin for statistical advice, and Eray Goekkurt for medical support. MS, BS, JP, TL, UG-V, K-JK, IH, and MF-M conceived, designed and supervised the study. MS, LB, AZ, FM, MR, DA, MT, FS, JS, HB, AG, and AK recruited patients and provided clinical samples. AS, BS, AM, HSH, TS, VW, FM and SDK acquired and analyzed the data. AS, BS, AM, HSH, and SDK drafted the manuscript. All authors read and approved the final version of the paper. This study, and editorial support for the preparation of this manuscript, were funded by CureVac AG. The sponsor was involved in study design, data collection, analysis, and interpretation, writing of the article, and in the decision to submit the article for publication. Martin Sebastian reports personal fees from Lilly and Roche during the conduct of the study, and personal fees from Boehringer-Ingelheim, Pfizer, Astra-Zeneca, Bristol-Myers Squibb (BMS), Merck Sharp & Dohme (MSD), and Novartis, outside the submitted work. Alfred Zippelius reports grants from Roche, Actelion, Piqur, Secarna, and Beyondsprings, and personal fees from BMS, MSD, and NBE Therapeutics outside the submitted work. Martin Reck reports personal fees from Roche, Lilly, Boehringer-Ingelheim, BMS, AstraZeneca, MSD, Novartis, Pfizer, and Celgene, outside the submitted work. Alexander Knuth reports a former scientific advisory role for CureVac AG and is co-inventor on multiple patents of Ludwig Institute for Cancer Research (LICR) related to NY-ESO-1 and MAGE, partly licensed to multiple companies including CureVac AG. Birgit Scheel, Anke Muth, Tanja Strack, Volker Wiegand, Ulrike Gnad-Vogt, Ingmar Hoerr, Florian von der Muelbe and Mariola Fotin-Mleczek are employees of CureVac AG. Thomas Lander, Andreas Schröder, Henoch S. Hong, Jochen Probst, Karl-Josef Kallen and Sven D. Koch were employees of CureVac GmbH/AG. Thomas Lander was a clinical consultant to CureVac GmbH until 2012. Thomas Lander, Jochen Probst, and Ingmar Hoerr jointly hold a patent related to the use of mRNA vaccines for treating lung cancer (WO2009/046974) filed in several jurisdictions (issued in some and pending in others). Ulrike Gnad-Vogt, Karl-Josef Kallen, and Mariola Fotin-Mleczek jointly hold a patent related to the use of mRNA vaccines for treating lung cancer (WO2015/024666) filed in several jurisdictions (still pending). All other authors declare no conflicts of interest. The protocol was approved by the regulatory authorities, a central ethics committee for the 12 participating centers in Germany (Ethikkommission bei der Landesärztekammer Hessen, Frankfurt am Main, Germany - Approval Number: FF 2/2009) and two local ethics committees for the two participating centers in Switzerland (Spezial-Unterkommission (SPUK) Innere Medizin, Kantonale Ethikkommission UniversitätsSpital Zürich, Zürich, Switzerland - Approval Number: EK-1639, and Ethikkommission beider Basel (EKBB), Universitätsspital Basel, Basel, Switzerland - Approval Number: 20/09). The study was conducted in accordance with Good Clinical Practice guidelines (EudraCT No. : 2008-007785-39). All procedures performed in studies involving human participants were in accordance with the ethical standards of the institutional and/or national research committee and with the 1964 Helsinki declaration and its later amendments or comparable ethical standards. Informed consent on being treated as well as on the use of generated data for research purposes and publication was obtained from all individual participants included in the study.